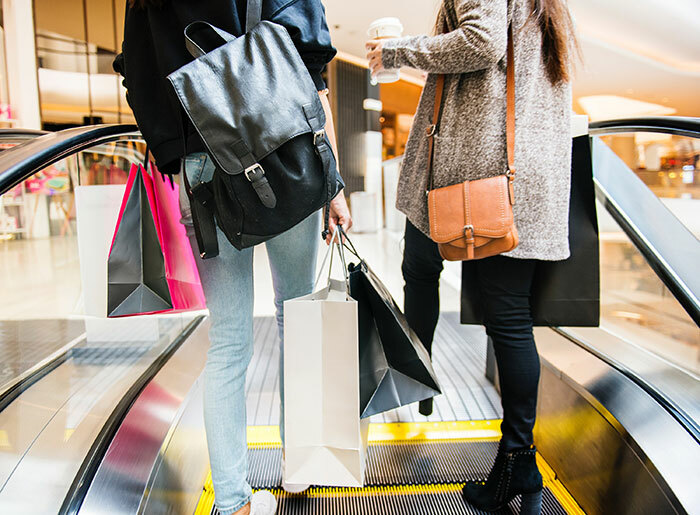 Buying online and picking up in-store, or BOPIS, is quickly becoming a new trend for retailers with brick-and-mortar stores. Businesses are constantly finding more ways to provide faster fulfillment methods to satisfy customer expectations by integrating digital and traditional shopping experiences. According to Invesp, over half of online shoppers say they have picked up an order they made online, which may continue to grow as more retailers catch on to the benefits of offering in-store fulfillment for customers. Allowing customers to receive their product right after they check out their cart eliminates the wait time significantly compared to offering two-day or standard shipping. 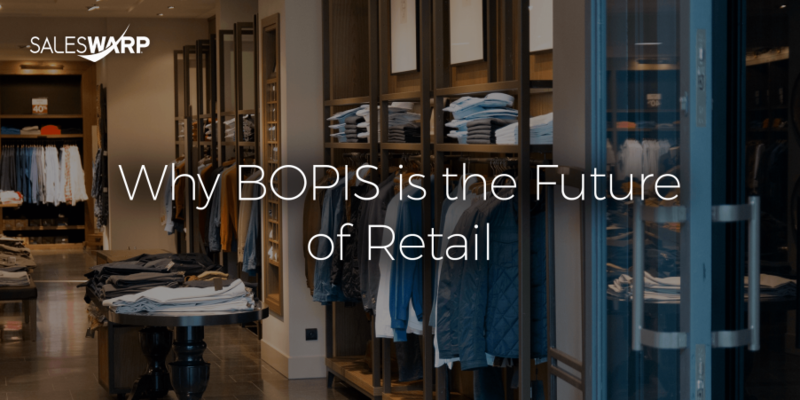 BOPIS gives retailers a significant advantage against marketplaces like Etsy and eBay which can only provide accelerated shipping, options that may come with an extra fee. BOPIS eliminates the deal-breaker of high shipping costs by letting customers travel to physical stores in their proximity. Customers aren’t the only ones that can benefit from the lower cost that BOPIS provides. Retailers can cut back on warehouse and freight costs by transforming their physical stores into fulfillment centers. Store associates no longer have to wait for in-store traffic, they can easily fulfill orders for customers that choose to pick-up their orders. The return process will be much simpler as well compared to having customers send back their orders and wait to have their refund processed, with BOPIS customers can easily return the product on the spot. For retailers, the time and cost it takes to refund a customer for an item may drain funds from the company’s pocket. When offering BOPIS to customers you can rest assured that customers will have a better experience by getting rid of late deliveries that are common when shipping products from warehouses. Customers can expect that their product will be available as soon as they walk in the front door of your store. There can be some drawbacks to offering pick up in-store. Let’s say a customer walks in and discovers the product they ordered had actually run out of stock, this can leave a negative experience for your business. Having inventory visibility for your website can alert customers for when an item is running out of stock and can warn your team if your business is overselling a product. Real-time inventory management is needed to avoid the possibility of running out of in-store stock. Schedule a demo today and see for yourself how SalesWarp can help transform your store into an omnichannel hub by providing real-time inventory management and automation to give your customers the best possible experience.